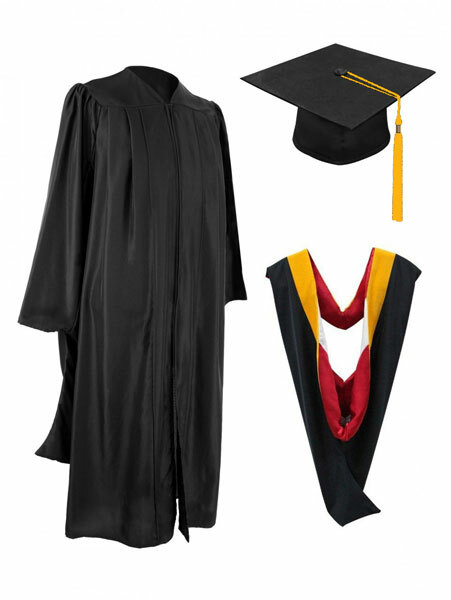 If you still need your graduation regalia and the website has closed, please go see the bookstore. Please have your Student Id Number ready when registering for your regalia. 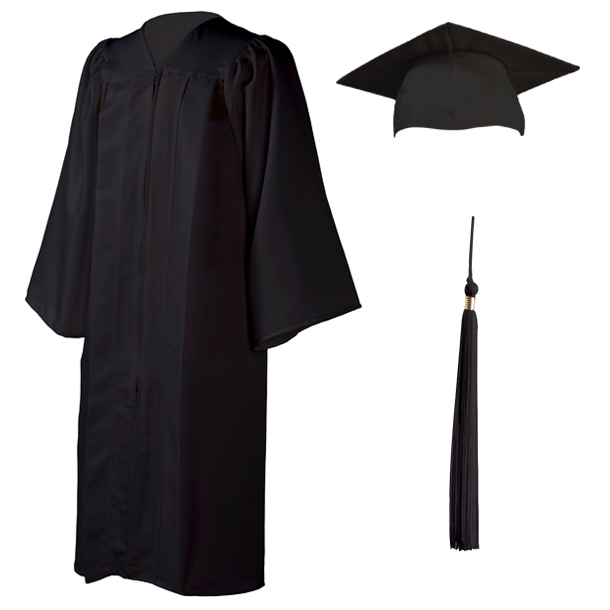 For complete commencement details, please visit https://uofastore.com/graduate/ “Students”. You will receive two emails once your regalia registration is complete. The first email will be from Build a Grad. This email order confirmation contains all the necessary details regarding your regalia order. Your Order Number will be on this order confirmation. The second email will be from the Artneedle. This contains your payment information. Regalia orders will begin shipping once a week starting the last half of March to the address you specified on your order. Please monitor your email for tracking information. Home Ship: $12.75 - Regalia will be shipped to address on file from order. NOTE: Images are used for product representation only. Actual product may vary in adherence to academic code and institutional specifications. If you have any questions or if we can be of any assistance, please contact us. or email us at balfour@buildagrad.com. To better serve you, please include your name, the institution name you are attending and a short message regarding your concern. Feedback Form © 2019 by Buildagrad.com.